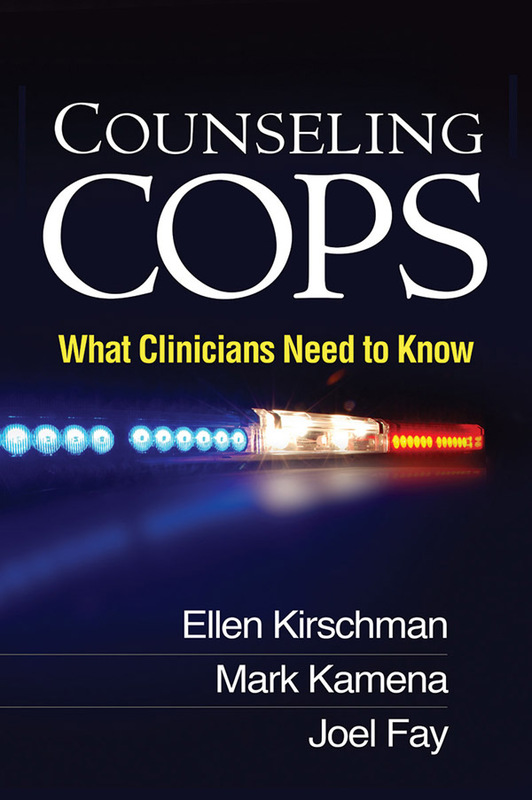 Grounded in clinical research, extensive experience, and deep familiarity with police culture, this book offers highly practical guidance for psychotherapists and counselors. The authors vividly depict the pressures and challenges of police work and explain the impact that line-of-duty issues can have on officers and their loved ones. Numerous concrete examples and tips show how to build rapport with cops, use a range of effective intervention strategies, and avoid common missteps and misconceptions. Approaches to working with frequently encountered clinical problems—such as substance abuse, depression, trauma, and marital conflict—are discussed in detail. A new preface in the paperback and e-book editions highlights the book's relevance in the context of current events and concerns about police-community relations. 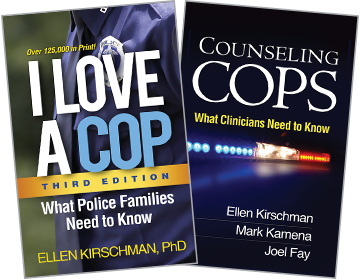 See also Kirschman's related self-help guide I Love a Cop, Third Edition: What Police Families Need to Know, an ideal recommendation for clients and their family members.